In the last few years, we’ve seen… Just… So many damn zombie games to the point where any game featuring zombies is immediately dismissed as “been there done that”. Many games rebrand their zombies by making the fungus or aliens, but not ZeroByte’s Dead Years. Dead Years is proudly a game about surviving the zombie apocalypse one moment at a time, and it might just be the saving grace zombie games need. Dead Years plays a bit like Diablo, a bit like a strategy game, and a bit like an action game, but it’s all atmosphere, and it’s wide open. 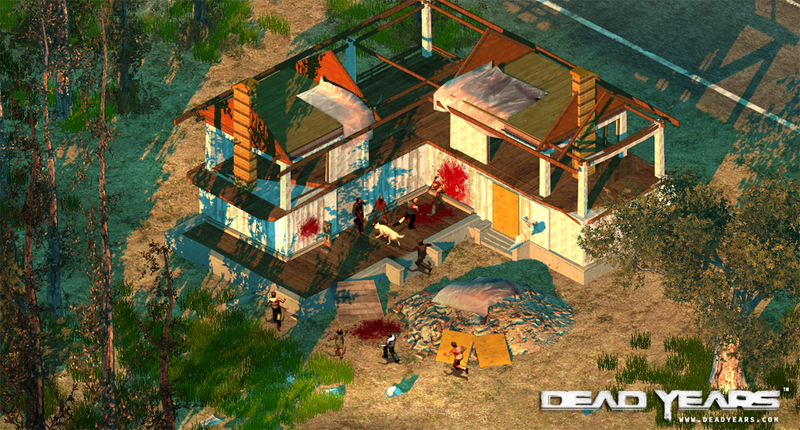 In the open and fully explorable world of Dead Years, you take on the role of a hero, male or female, and survive the aftermath of a full-on zombie uprising with your trusty dog in a massive, sprawling landscape. Dead Years will include character progression, crafting, and the ability to influence the story as you move through it at your own pace. Your gear changes your character’s appearance, and you can even equip your dog with items as you progress, which is a good thing. 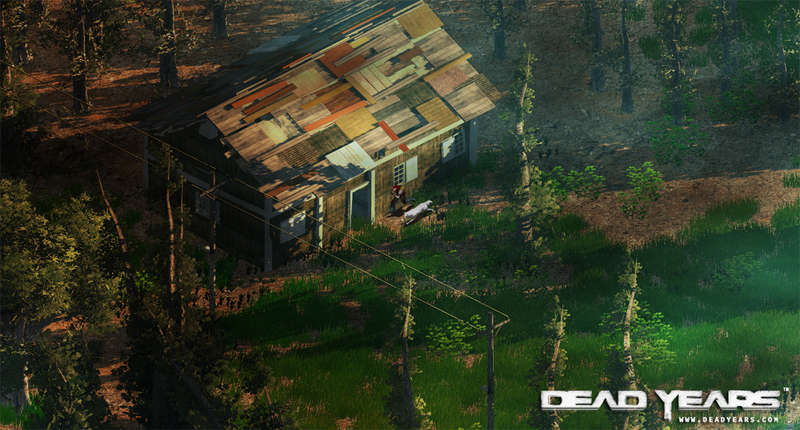 You’ll need all the help you can get, because Dead Years shows off some pretty impressive swarms of undead. Dead Years is currently looking for your help, and you can help by be-bopping on over to Kickstarter and helping ZeroByte reach their $60,000 CAD initial goal. If that goal is reached, we can expect the title to come out on PC, Mac, and Linux, in a DRM-free non-Steam format. Backers can expect copies of the game and the chance to design things within it. Come on over to Kickstarter and check out Dead Years by ZeroByte.